A logo and corporate identity rebrand of an existing company, updating an outdated identity. 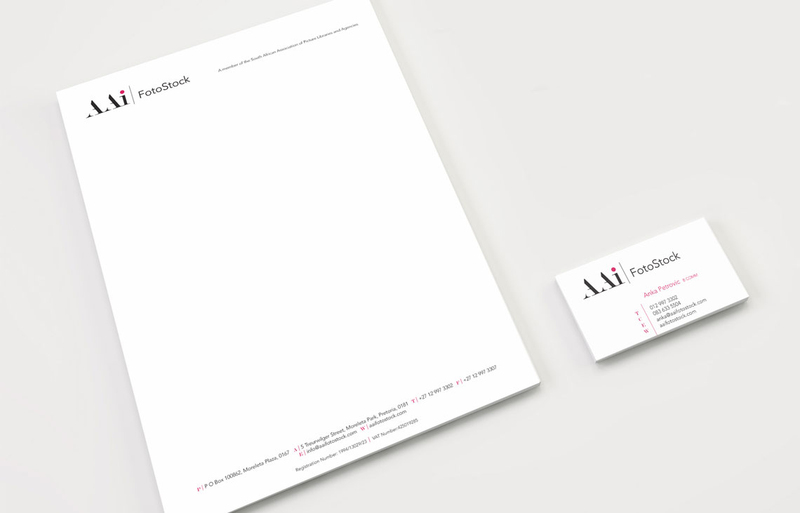 The brief was to create a new fresh look for an online stock library, developing a new logo and stationery that would be utilised on all their communication. we love what we created for them, the logo alluding to exposure like with film being exposed. Colours are simple and clean with a punch of pink.